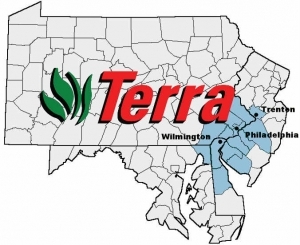 Terra Lawn Care Specialists service area covers a lot of territory in Southeastern Pennsylvania and the Philadelphia Suburbs. At Terra, we pride ourselves on being the creative, professional alternative for homeowners not interested in the just another contractor. Learn more about some of the neighborhoods we proudly serve by selecting from the top menu, or contact us for a free estimate today!